NETCCA pays great attention to integrity and business reputation. We strictly control the quality and production cost in the production. All these guarantee sine wave ups to be quality-reliable and price-favorable.sine wave ups produced by NETCCA are of safety, good design, easy installation, and wide applications. In the practical application, they effectively guarantee the stable operation of the power system as well as reduce the operating cost of the system. They are favored by many customers with high economic value.Compared with other products in the same industry, NETCCA's sine wave ups has the following characteristics. NETCCA has a large number of professional talents to make contributions to corporate development with the spirit of dedication, exquisite technology, and meticulous quality. NETCCA will deeply understand the needs of users and offer great services to them. NETCCA will stick to the business which is quality, innovative and efficient. Our corporate spirit is to be cooperative, optimistic and positive. Keeping pace with the times, we constantly innovate products to meet consumer demand. We are dedicated to providing more and better products and services. NETCCA was successfully registered in 2009. Over the past years, we have constantly learned the electric equipment production experience from excellent enterprises. Meanwhile, we have established friendly and long-term co-operations with many companies. We have greatly improved our company's influence. NETCCA's sine wave ups are favored by domestic and foreign customers for the reasonable price and good quality. 4. The UPS uninterruptible power supply has a strong charge-up ability. the sales of off grid solar inverter,off grid solar inverter price also benefits from the sales network. 5. 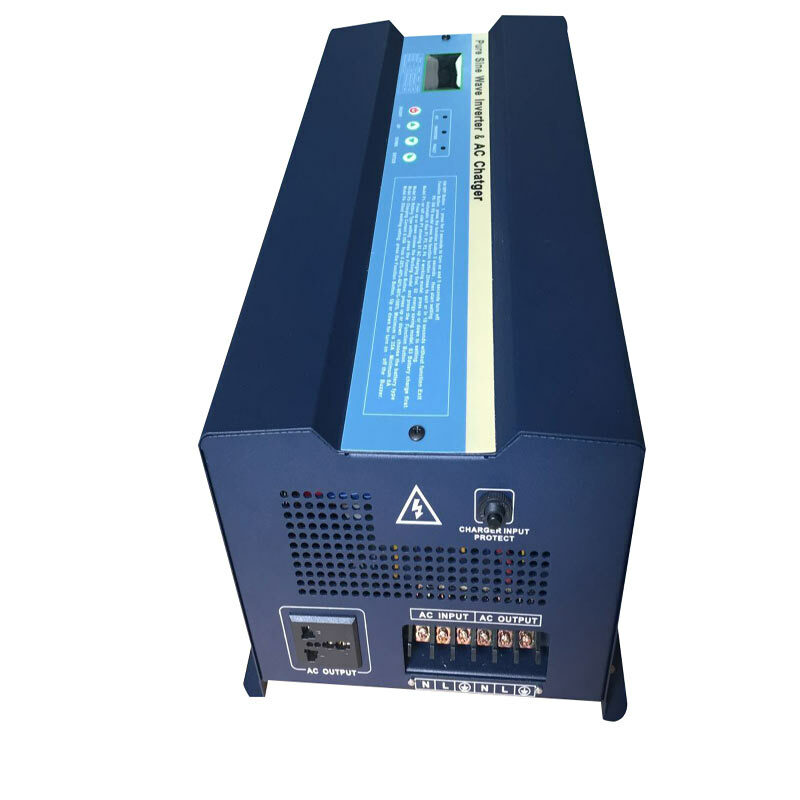 Before shipment, each of our power supply will be carefully tested three times. NETCCA provides consultation and after-sale support to maintain customer satisfaction. 1. NETCCA Technology Group is professional manufacturer for off grid solar inverter with large factory and best off grid solar inverter. 2. 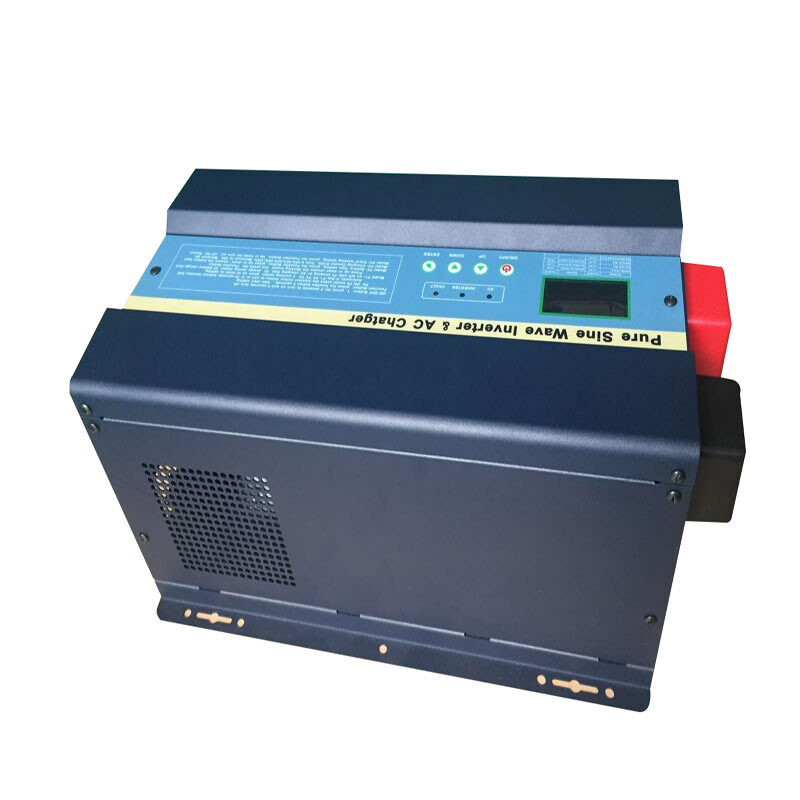 By performing the off grid solar inverter price technology, NETCCA has stronger technical force to manufacture off grid pure sine wave inverter. 3. NETCCA Sine Wave UPS will continuously enrich its product range that are popular with consumers around the world. Please contact us!